Our latest use come to us from peermusic Germany. 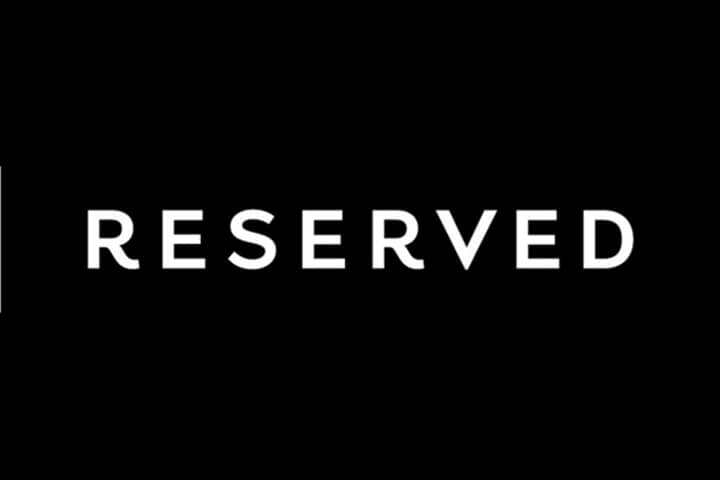 Yes Sir, I Can Boogie", written by Rolf Soja and Frank Dostal, was recentyl featured in a campaign for Polish brand RESERVED. Check out the ad below!